We love Cool Sites! Submit Your Women's Skiing and Snowboarding Site Info and We Can Exchange! Ski Central-good directory for women's skiing. Women's Sports Links-Women in Cross Country Skiing and Downhill. What's not to love about Picabo Street! Women's Skiing and Snowboarding Links-We gathered some links that pertain to the women's side of this category. Okay, we are old school, and we ski. But I know the young girls and women like the snowboarding, so what ever your ride, explore these links, hit the slopes and stay warm! Babes in the Back Country-search for skiing. Betty Rides-winter gear and info for women. She Gear-winter gear for women. Snow Bunny-makers of winter gear for girls and women. 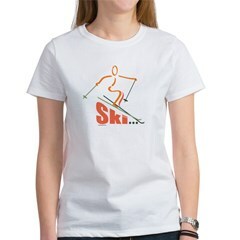 Snow Women-Contributions by women to the sport of skiing. Women's Winter Tour-we think it has to do with skiing, but features a lot of chocolate! Cher's boarding-where girls come to ride. Moms on Board-click on snowboarding. Rosa Snow-Specializes in women's snowboarding clothing-"for girls who ride". 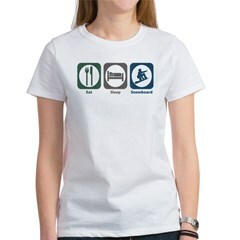 Women's Snowboarding.org-women's snowboarding tips, clothes, gear, trips. Things you need to know before purchasing a snowboard. How do I choose the right snowboard?